After watching Cupcake Wars (you know, the episode with Duff Goldman as judge), I became very much inspired. To do what you might ask. To eat cupcakes of course! 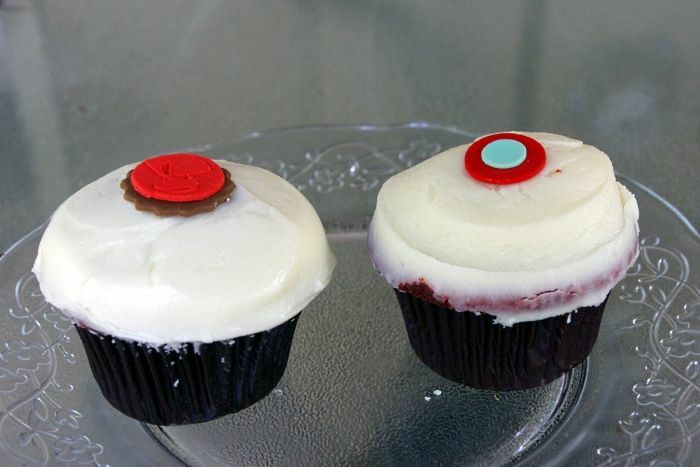 My sweet tooth usually comes out after a nice savory meal, but with the recent additions of Cupcakeries in the Houston area with the most recent one being Sprinkles, I decided to do my own taste comparison with Houston's own, Crave. 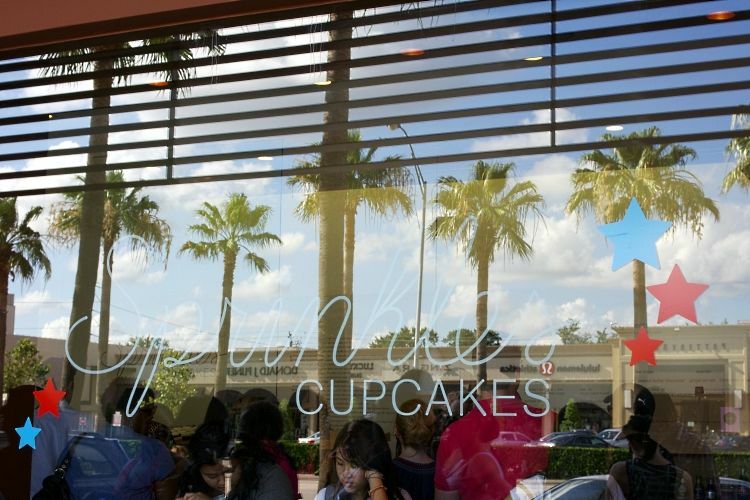 Crave was obviously inspired by Sprinkles, but catered for the Houston crowd. 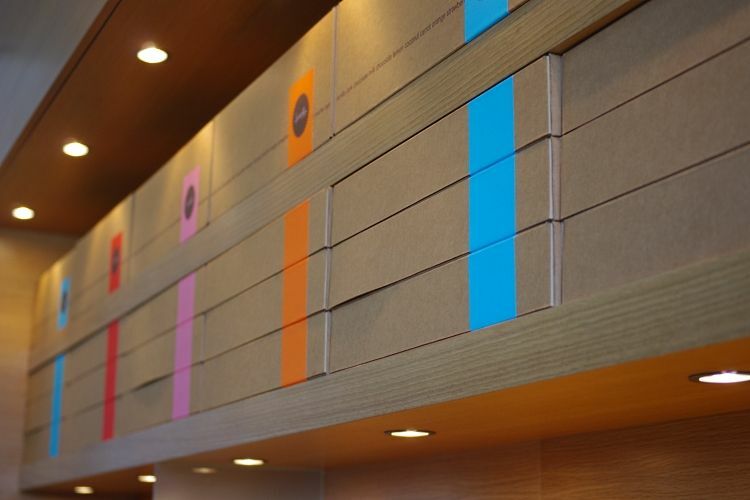 For example, the Sprinkles storefront is ridiculous. The store is TINY and even has a bench for people to sit on outside. Sorry, but making someone wait in the hot sun for a cupcake is just plain cruel. Yet, there is still a line out the door every time I pass by this place. Darn, this marketing strategy seems to work even in this city. People will do anything for a sugar high. 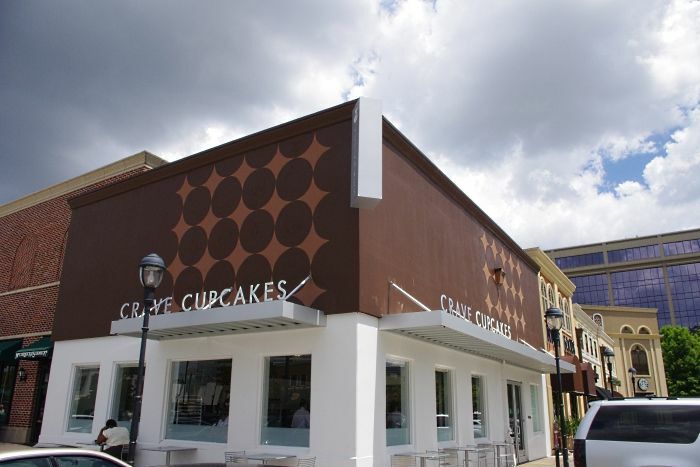 Crave, on the other hand, has a modern and clean storefront and is at least twice as big as Sprinkles. Crave gets my approval on decor and space. Yum yum in my tum. The consistency took me aback at first because it was very similar to banana nut bread. Not really what I was expecting out of a cupcake, but the more I ate, the better it got. The texture and density is almost bread-like with a slight moistness. The cupcake was surprisingly not too sweet which is a major thumbs up in my books. Eh. The appearance reminded me of a Ding Dong, but the taste was a little chalky and bitter. You might enjoy this if you like dark chocolate, but I don't think I'll be ordering this one again. Really, really good. I chose this one over the Crave Red Velvet cupcake. The icing does not overpower the cake, and the cake part is distinctly more flavorful than the Crave version. I've always loved lemon poppyseed muffins, and these remind me of them. Plus, I got a whole blueberry on my first bite. The icing was too sweet for my taste, but if you're a lemon fan, these are a must-try. 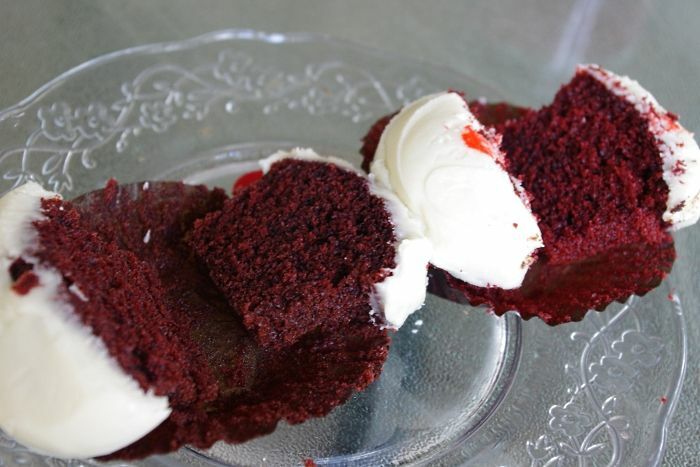 Just look at my review for the Sprinkles Red Velvet, and it's the opposite of that. The cream cheese icing completely overpowered the cake in sweetness and flavor. The cake part was also denser than the Sprinkles cake. Because I have had Crave cupcakes in the past, I only bought one flavor this time. Plus, I was already feeling sick after inhaling all the sugar from the Sprinkles. 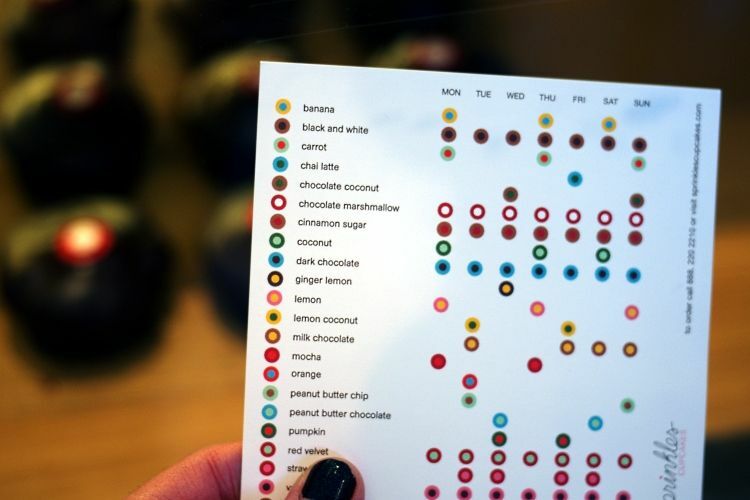 I'm sure some people may prefer Crave, but from this test, I found Sprinkles' cupcakes more appealing in flavor (and not because I had to wait in a line three times as long). I love this post! I'm such a huge cupcake fan - To bake them + of course, eat them. I've never had the chance to have a Cinnamon Sugar cupcake, but it looks scrumptious. Red Velvet is one of my favorites... And of course you can't go wrong with chocolate + marshmallow. 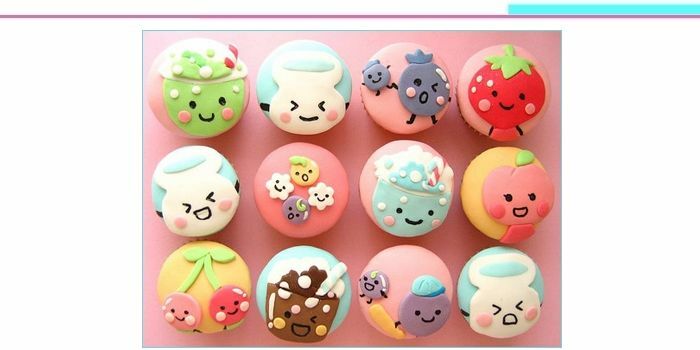 so cute cupcakes picture # 1! would love to try these ones, really like your review! the cupcakes looks so delicious! OMG, I'm drooling over like crazy, they are so cute!!! YUM! 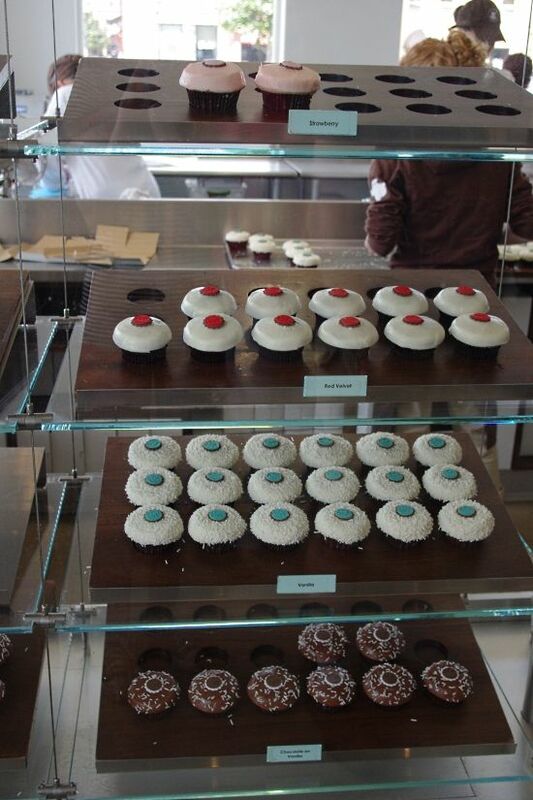 Haven't been to Sprinkles yet. So Sprinkles is small? I got the Red Velvet from Crave too and I wasn't really impressed by it either. Must try the Sprinkles one soon! Haha, reading over my post makes me want cupcakes again! clouds of tulle: Yep, Sprinkles is very small. Big enough to fit one small line of people inside. The layout is intentional just so they can tease you while you stand and stare at all that sugary goodness. Uuugh! We haven't had the patience to stand in line (in the heat no less!) 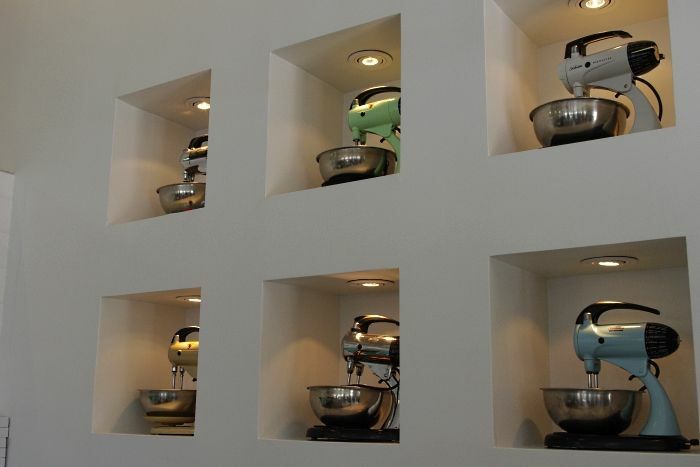 at Sprinkles. But maybe the wait is worth it? We had a good experience at Crave, though. We had the strawberry, pumpkin and chocolate-coconut. The first two were off the chain, but the coconut icing was overly sweet. 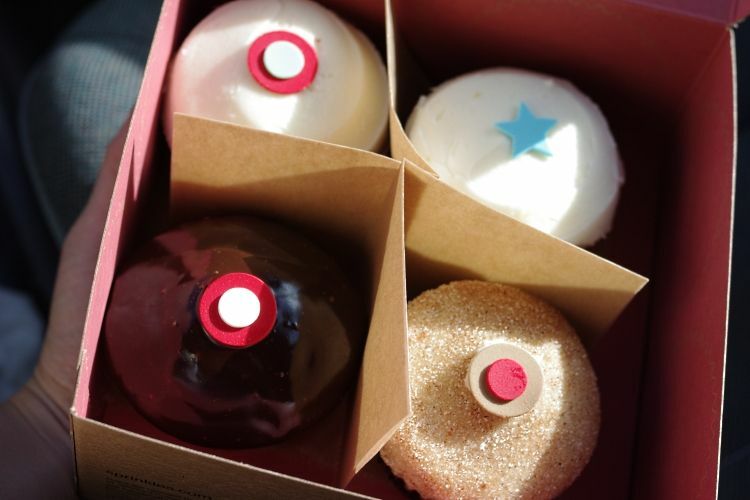 Maybe we'll give Sprinkles a try tomorrow :). 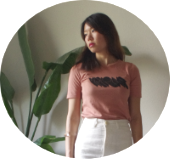 Thanks for visiting my personal blog, Sprinkled Dreams! I am dying for one of these cupcakes! They look so moist and absolutely delicious! I want some! Mmmm cupcakes :D It was very noble of you to take it upon yourself to review so many cupcakes ... now I wonder if there is any job that'll pay me to do just that! :D Cupcakes are becoming increasingly more popular in london but I think homemade ones always win, though store bought ones are much prettier :D Great food photography by the way! Mine's seriously lacking!! Okay, I think I just died and went to hellven. oh My! They do not have this in San Antonio! Damn! I LOVE THE RESTAURANT CARD!! !